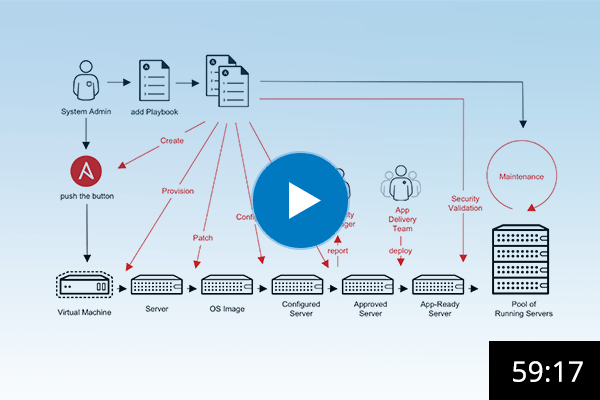 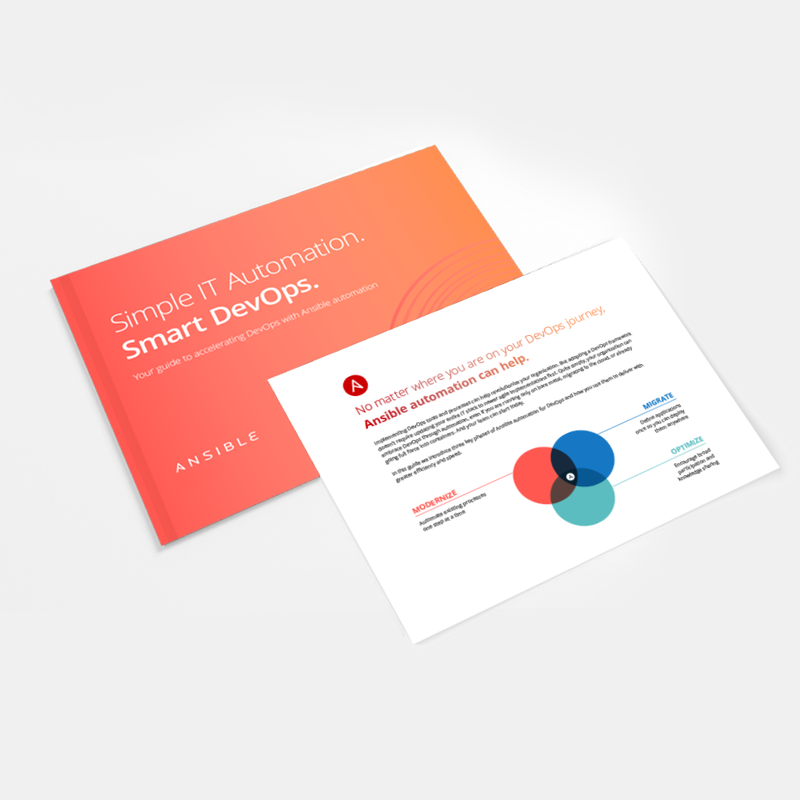 Ansible for DevOps - Simple IT Automation. 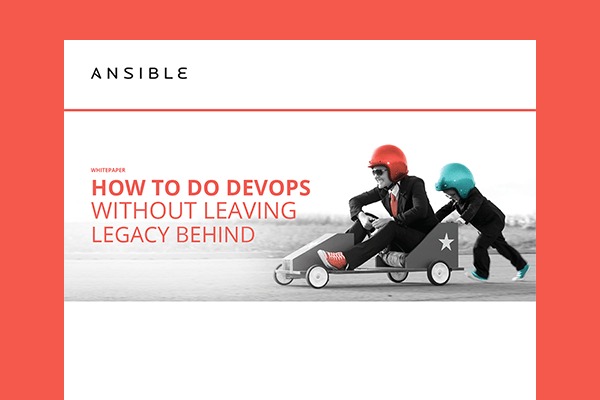 Smart DevOps. 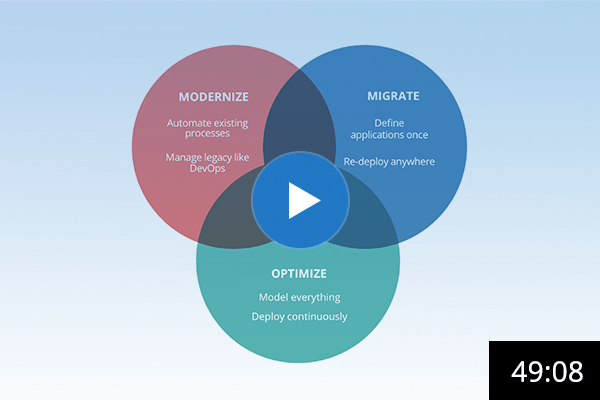 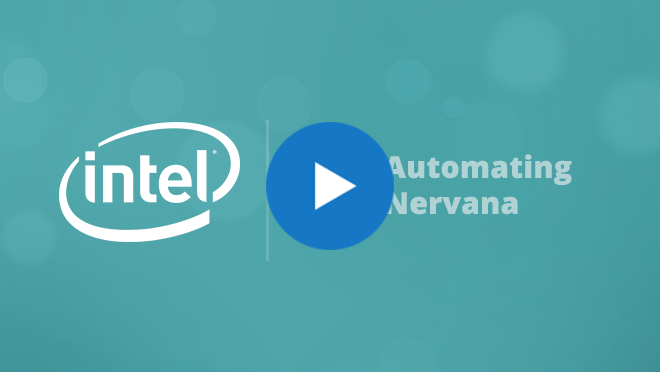 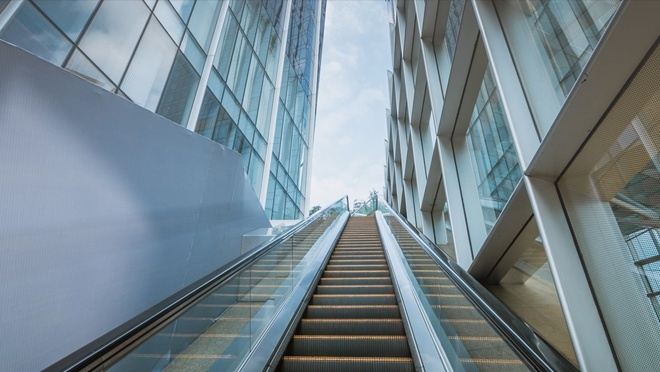 An open approach to automation can transform your organization’s DevOps - helping modernize IT and deploy better applications faster. 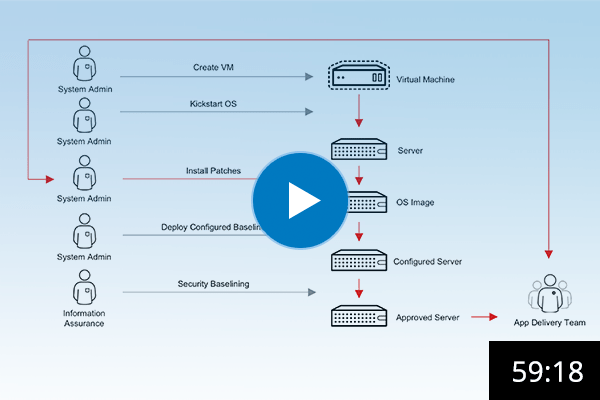 How does Ansible automation help?